We believe that thoroughbred owners have a duty to the health and happiness of each horse – before, during and after their racing careers. It is most important to Sagamore Racing that all our horses receive the best care throughout their lives, not just their racing careers. The team at Sagamore puts their horses first, and always looks out for their well-being whether they are racing or retired. 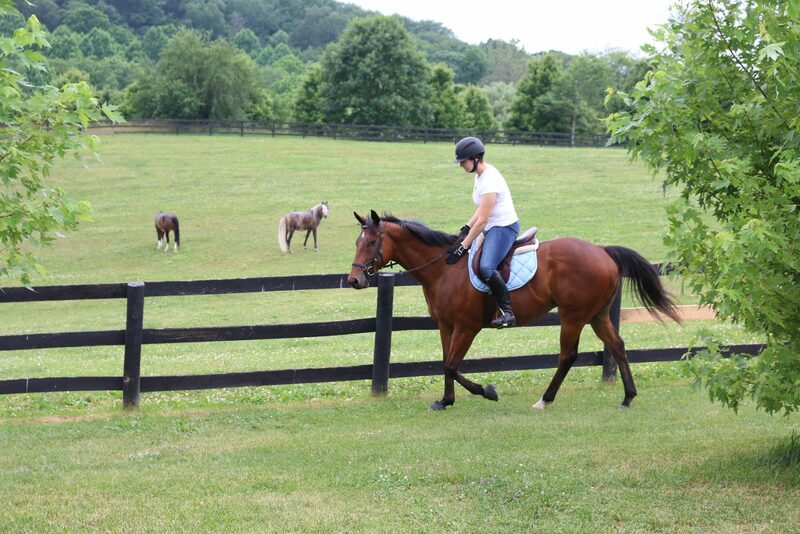 Additionally, Sagamore Racing looks to find new careers or forever homes for horses who aren’t a fit for racing. 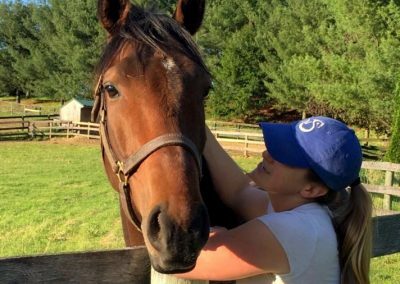 When Sagamore racehorses reach retirement, the team works together to determine their next steps. 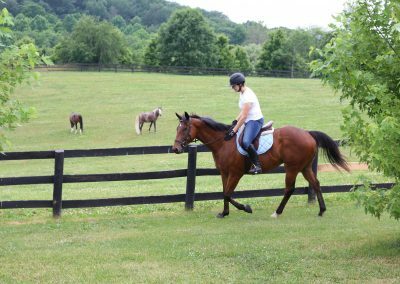 Some horses are not sound for riding and will live out their days here at Sagamore Farm, or as a pet/companion horse for someone. Others enjoy downtime out with the herd to just relax and be a horse. We then make plans for them to be retrained and rehomed after their turnout time is complete – we call our program Next Move. 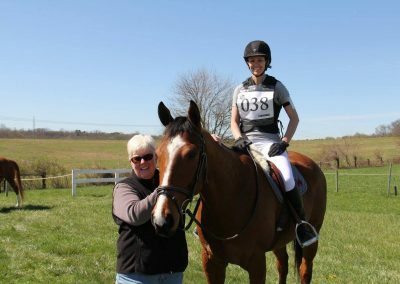 ther they will be giving trail rides, competing in dressage or jumping, working cattle or even competing in the Olympics, we want to find the place where they can continue to learn and thrive. 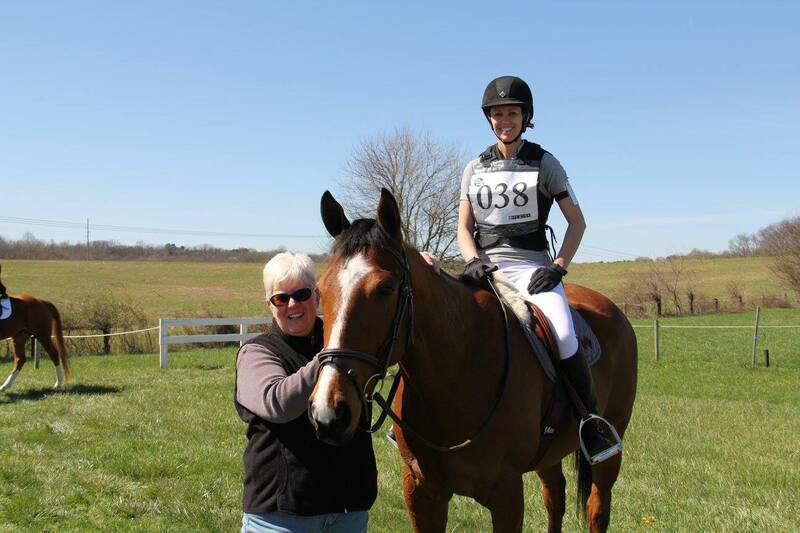 We work with trainer Nuno Santos, who is also retired from the Thoroughbred industry and specializes in training Thoroughbreds off the track for a second career. Nuno both retrains our horses and works on matching our horses with their forever homes. These horses include Perpetual Optimism, R J Bentley, Johnson City Kid, Possibly Terrific, All I Karabout, Thought Leader and many more! Here are some other retirees enjoying their retirement hobbies: Tiger Walk, Nest of Pirates, Quoth the Raven, Heat Press and Be Excellent. Sagamore Racing is a proud partner of Thoroughbred Charities of America (TCA), which raises and distributes money to charitable organizations in Thoroughbred retirement, retiring and re-homing; research; backstretch and farm employee programs; and therapeutic riding programs. 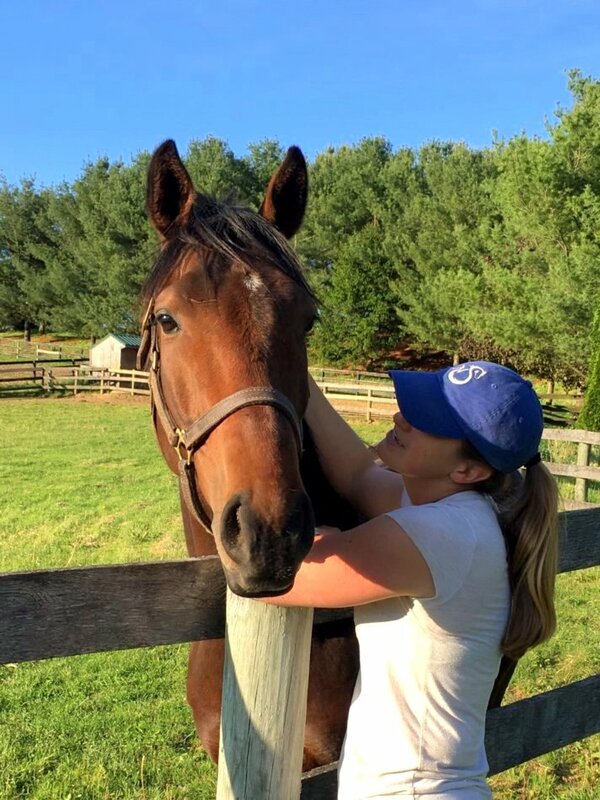 Sagamore also supports the Thoroughbred Aftercare Alliance and supports their efforts to accredit and fund organizations that provide aftercare for Thoroughbreds.